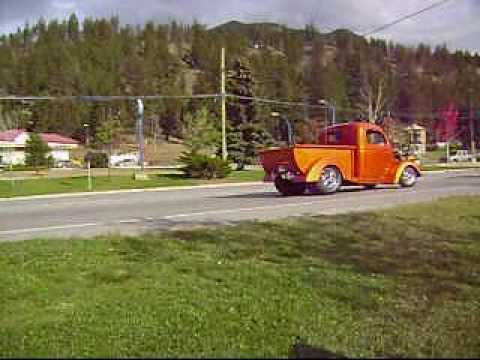 Do you have any interesting viedos posted on YouTube from and around Radium Hot Springs? Feel free to link your video(s) to our video gallery. Our web site administrator will review the uploads before posting.